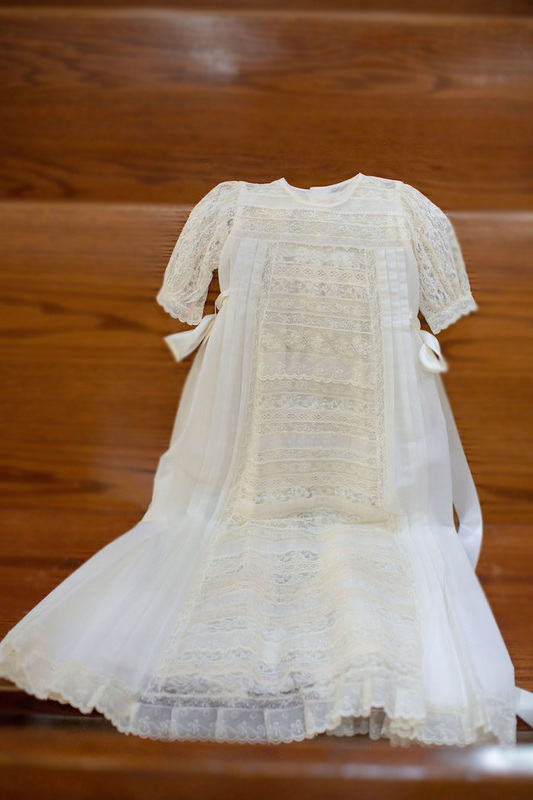 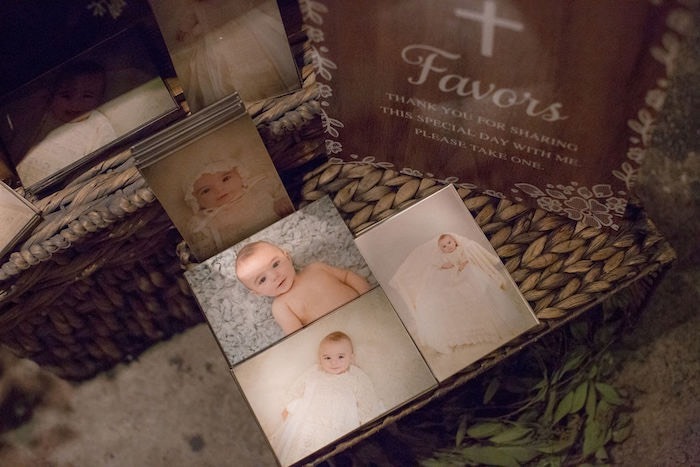 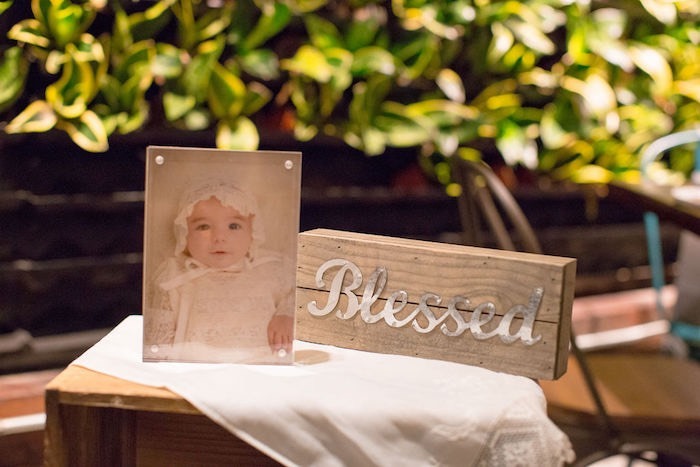 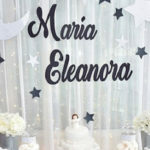 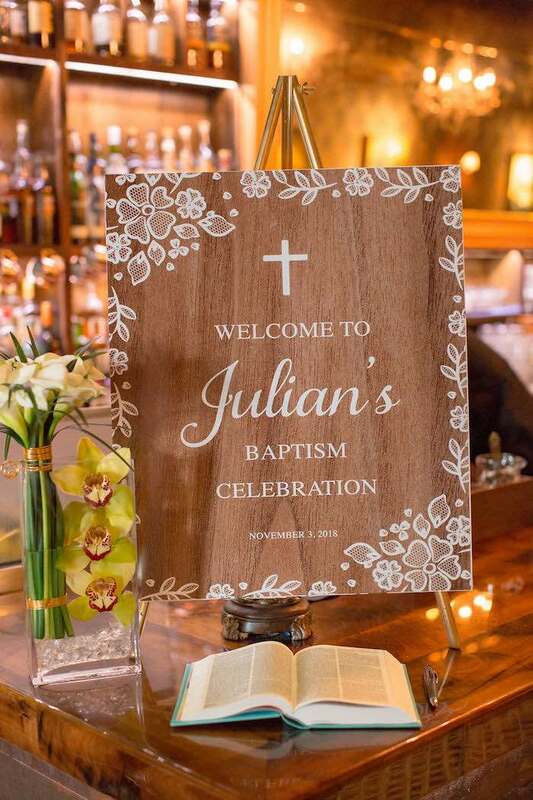 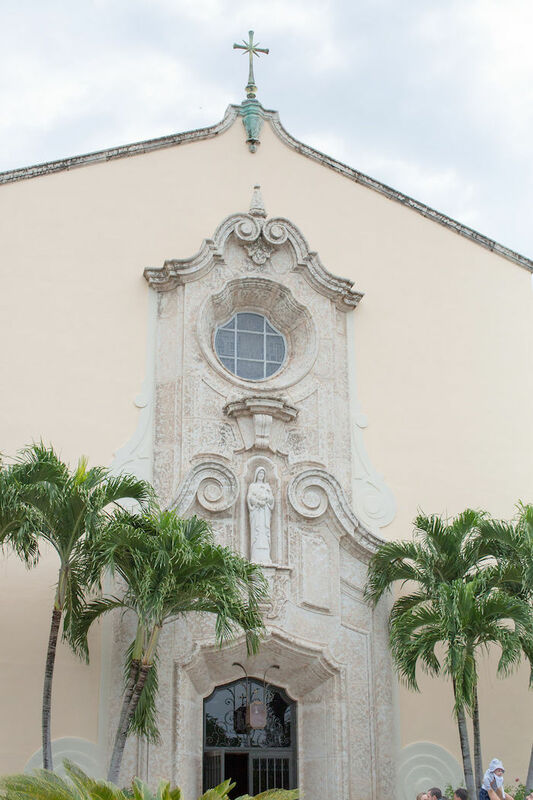 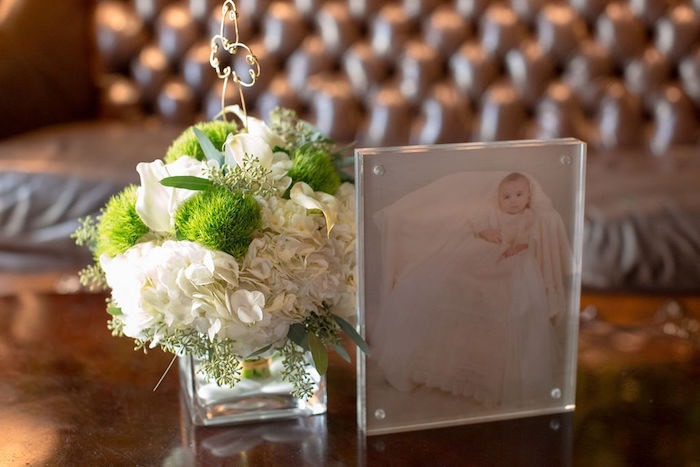 Loving all of the stunning details in this Vintage Baptism Party by Kristen Jackson out of Coral Gables, Florida, USA! 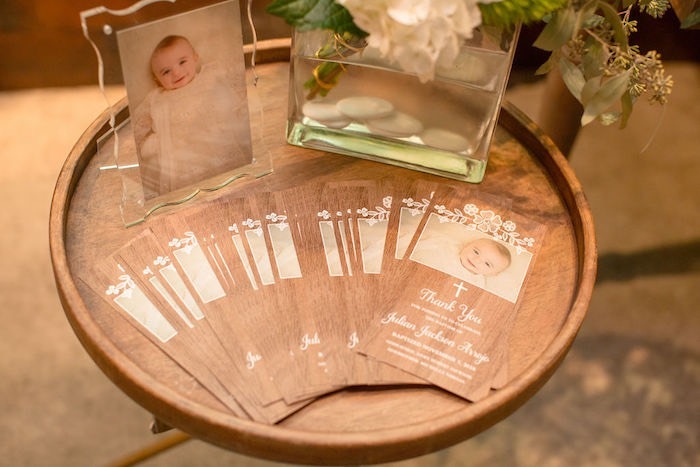 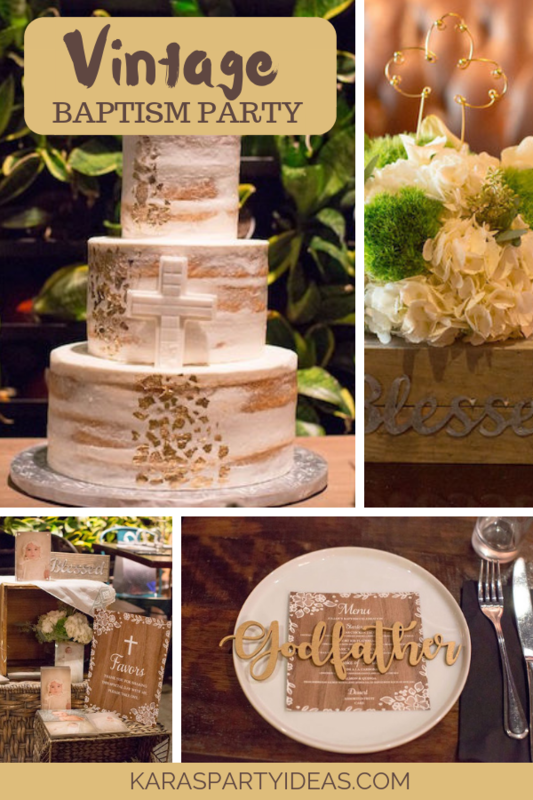 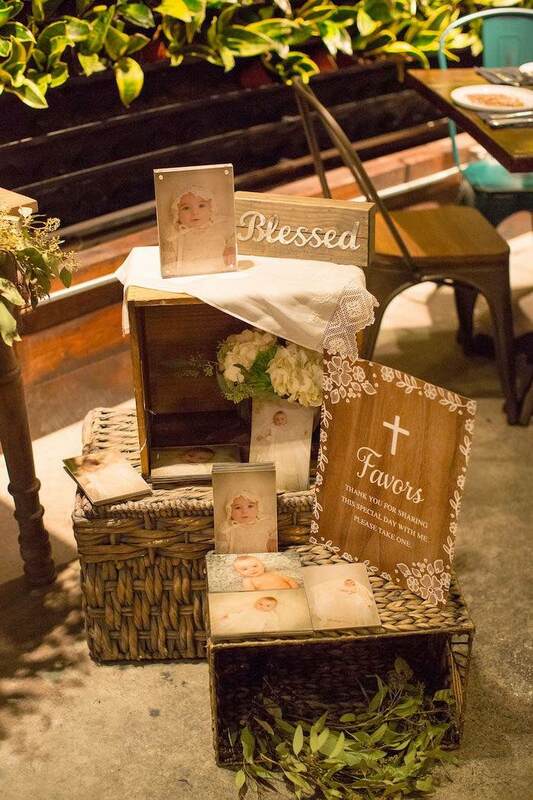 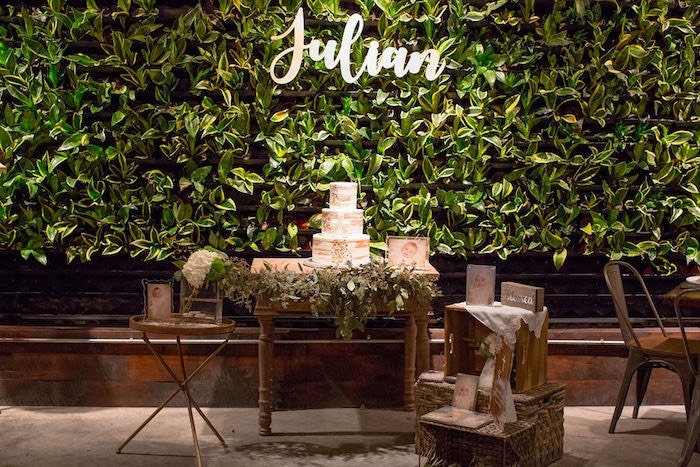 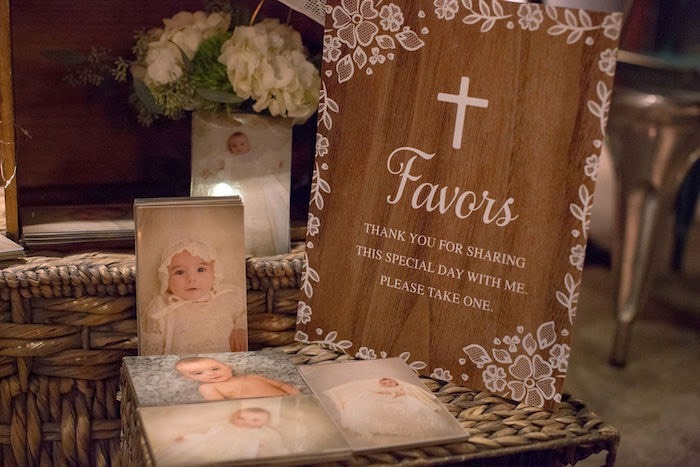 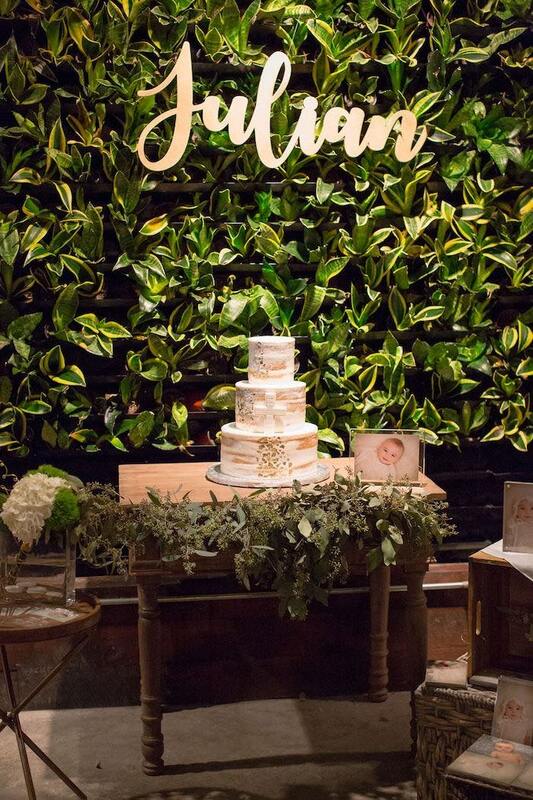 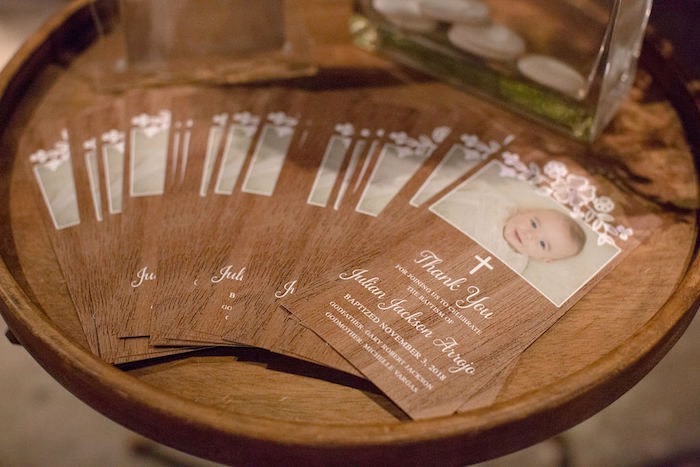 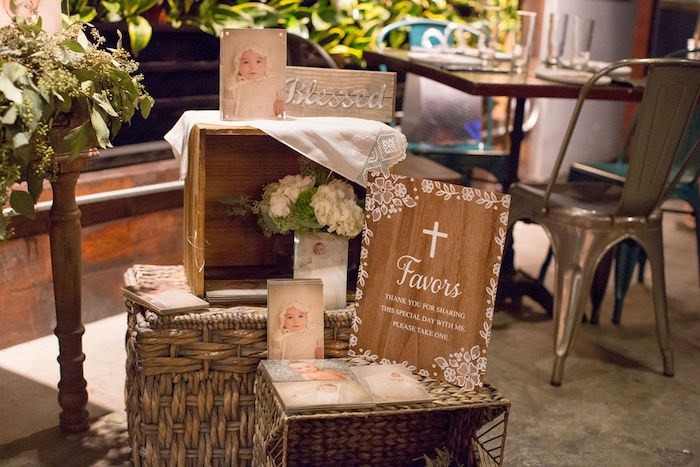 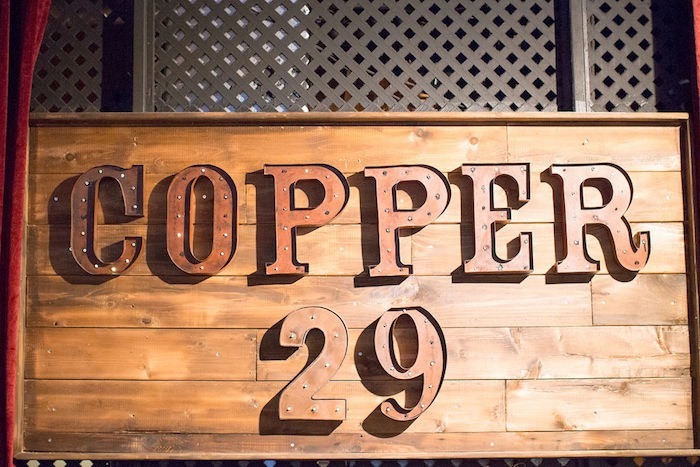 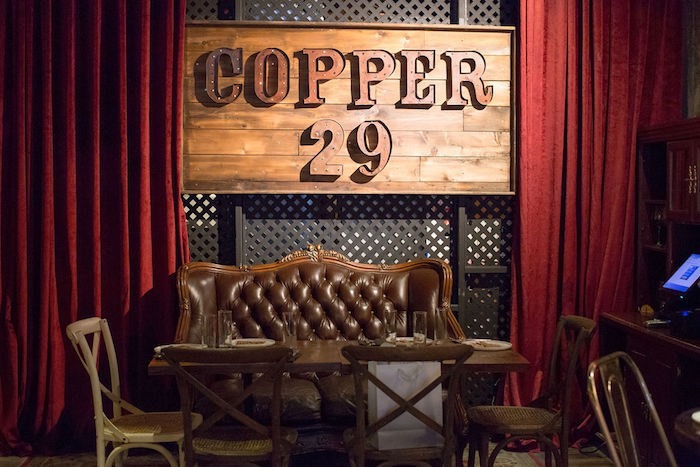 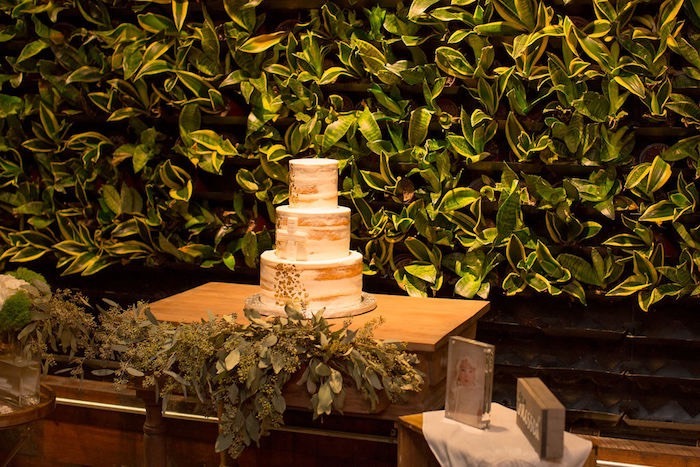 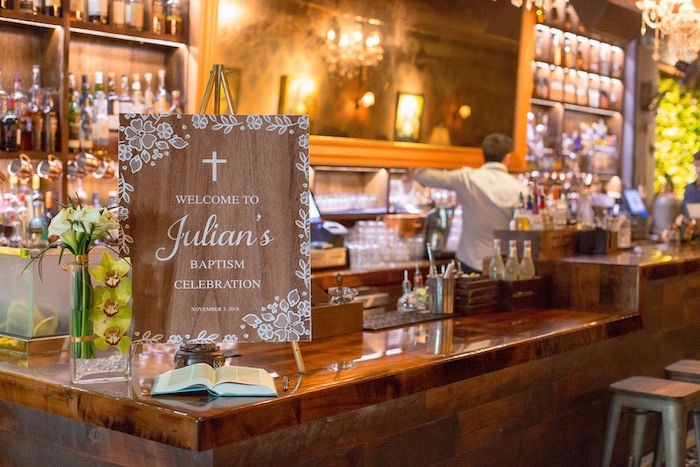 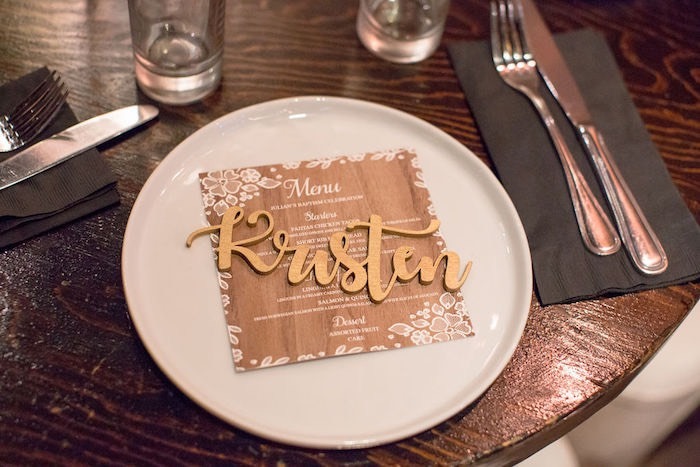 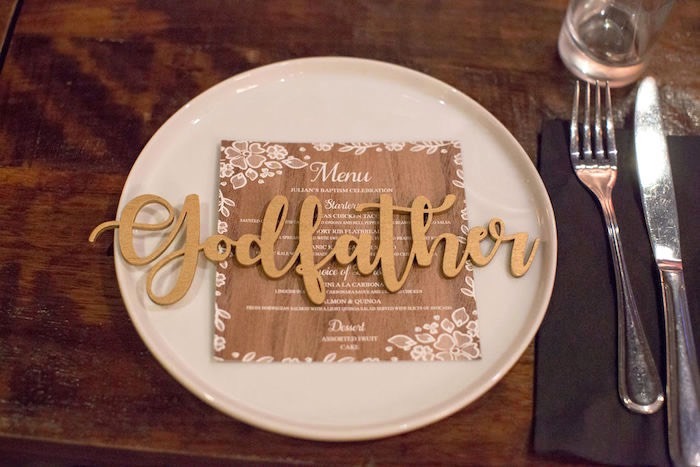 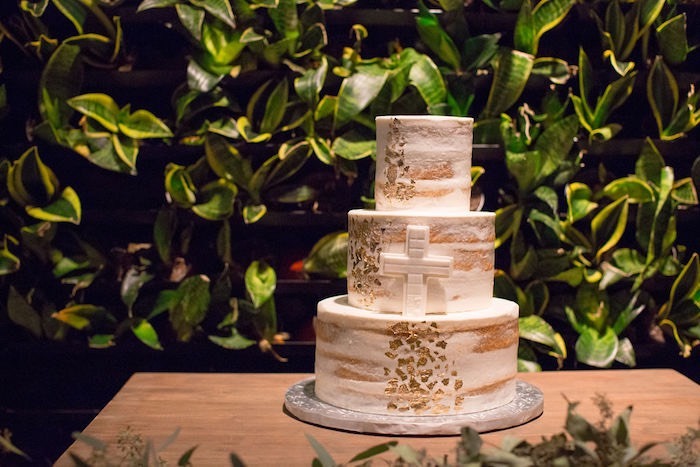 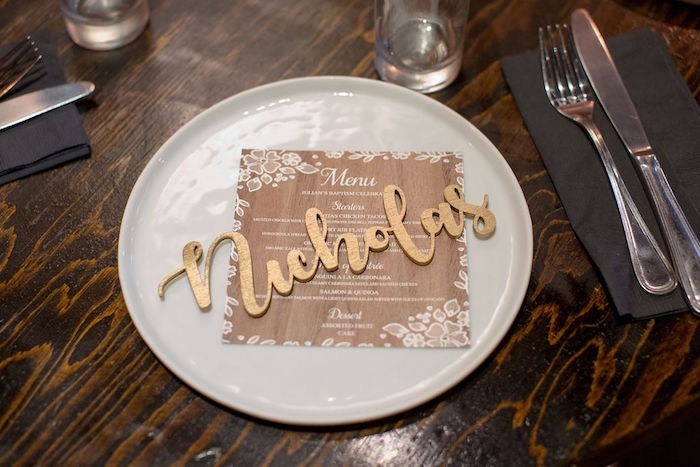 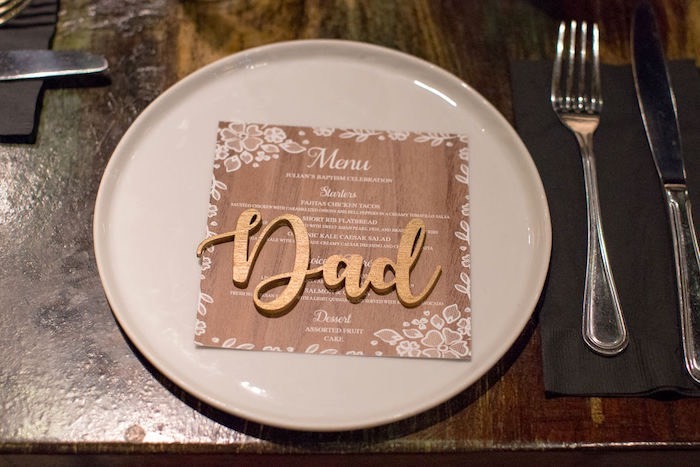 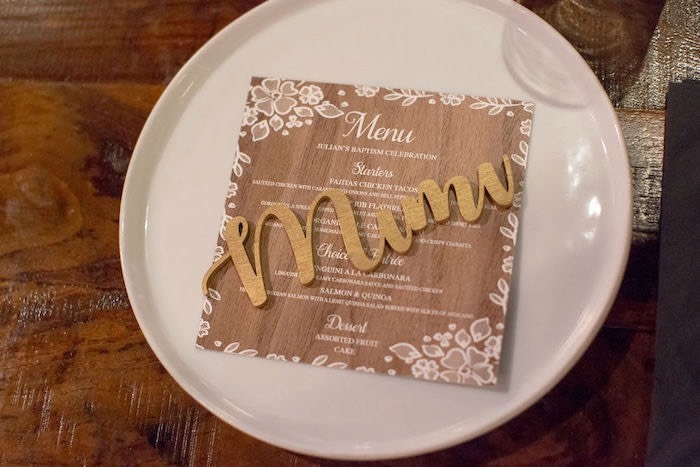 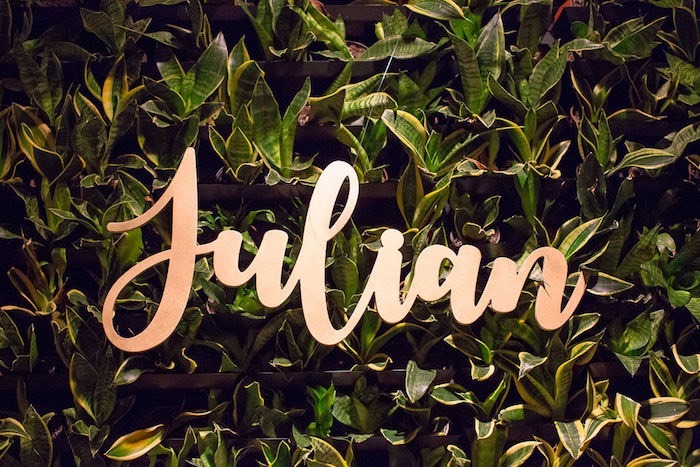 …From the rustic decor to the wood grained signage, this event is truly memorable! 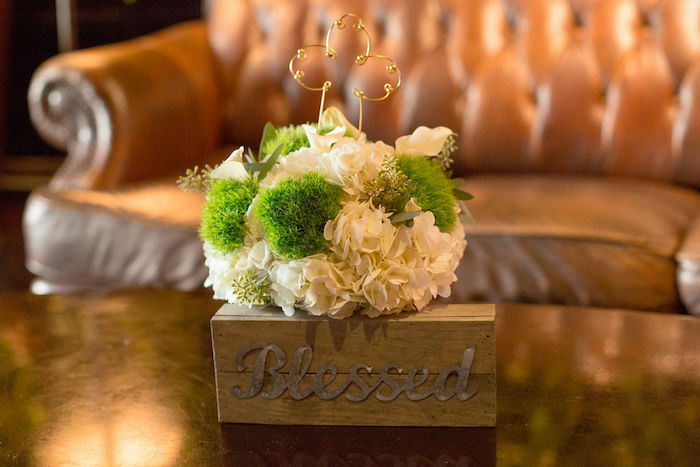 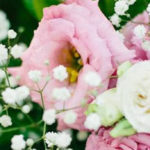 And White & Green Floral Boxes + Table Centerpieces!